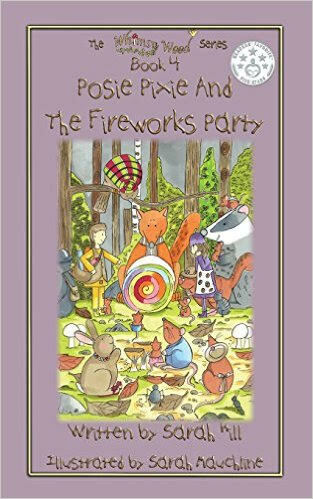 ‘Posie Pixie And The Fireworks Party’ is the 4th book from Sarah Hill’s enchanting ‘Whimsy Wood’ children’s series for 5-8 year olds and in this particular story, we find ourselves in the marvellous month of November. There are colourful autumn leaves falling everywhere and Posie Pixie is about to be paid a visit by a certain special someone... Who could this possibly be? Will Posie be pleased? Perhaps it will be a new character entering into the wonderful world of Whimsy Wood? Well, I can’t possibly tell you of course. You'll just have to read ‘Posie Pixie And The Fireworks Party’ for yourself! The Readers' Favourite 5-Star Seal awarded to book 4, 'Posie Pixie And The Fireworks Party' in 2015. 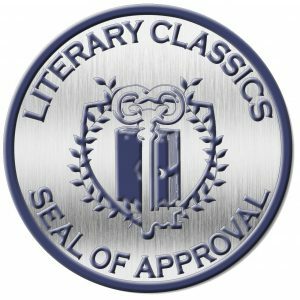 'Posie Pixie And The Fireworks Party' was awarded the Children's Literary Classics' seal of approval in May 2016. 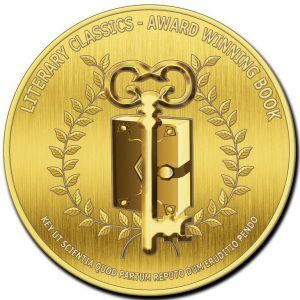 The Children's Literary Classics Award Winning Book Medal given to 'Posie Pixie And The Fireworks Party' when it won the Chapter Book category in the international Children's Literary Classics Book Awards in July 2016! ‘...TAP-TING-TAPPITY-TING! 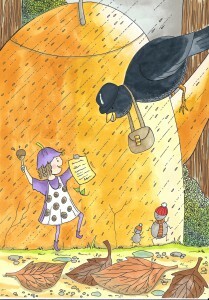 went Mr Bilberry the blackbird’s beak on Posie Pixie’s copper kettle house one wet November morning. Mr Bilberry (or ‘Bill’ as he preferred) was Whimsy Wood’s postman. The job of delivering mail to the woodland folk had been in his family for generations and he wore his black, shiny postman’s cap with pride. “Good morning to you too Bill! I’ll be there in a jiffy,” she called back cheerily. Adorably British! I wished this book was in my library when I was a young gal. It was really funny when Wibble snored with her feet in the air! It’s so cool that Ping is a boy pixie who sometimes sets fire to his hair! Children smile their way through this book, whether listening or reading for themselves. There’s a plethora of woodland animals helping the ever cheerful Posie and the ‘squeak-squeak-squeak’ of Wibble Woodlouse, children just adore!